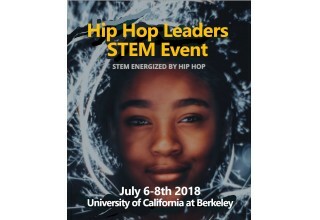 BERKELEY, Calif., July 2, 2018	(Newswire.com) - Hip Hop Leaders International, a non-profit program, announces a three-day, two-night TEEN Global Cyber Security & Artificial Intelligence conference taking place at the prestigious University of California at Berkeley California U.S.A. 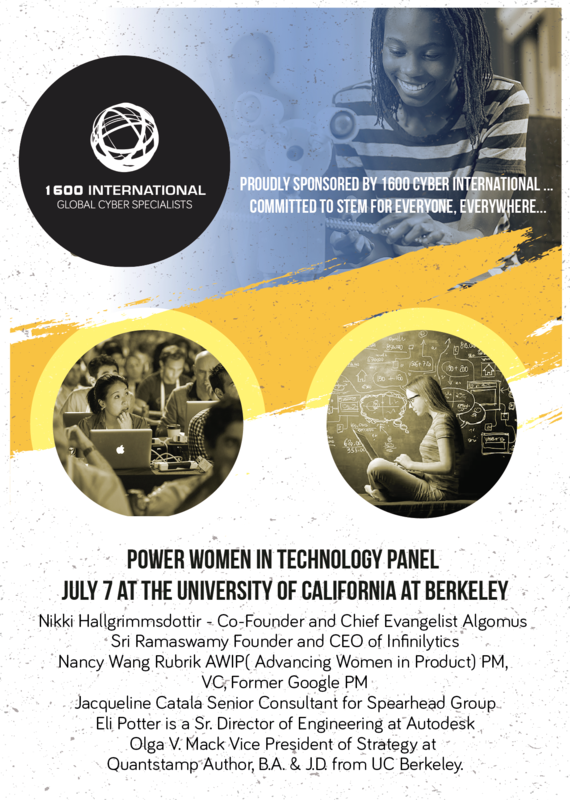 The conference will be held July 6 through July 8, featuring some of the industry’s finest Silicon Valley Mentors, Celebrity Guests, and Public Figures. Hip Hop Leaders use Hip Hop to engage with teens. 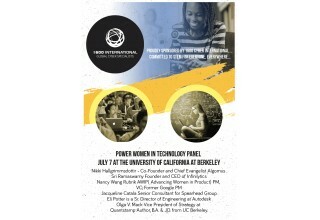 This life-changing, college experience event will be held footsteps away from the iconic Silicon Valley and is free for teens 13 to 17 years of age that are from under-represented groups. At this conference, the teens will receive invaluable, hands-on Internet Technology (“IT”) training, science, technology, engineering, and mathematics (“STEM”) mentorship coupled with hands-on cybersecurity, artificial intelligence, blockchain, and data privacy workshops. In attendance will be; keynote speaker, Kevin Nichols of the Social Engineering Project, Technical Program Manager Don Martin of Google, Jennifer Cabalquinto Chief Financial Officer of the Golden State Warriors, Eli Potter Senior Director of Digital Platforms at Autodesk, Olga Mack Vice President of Strategy Quantstamp, Nancy Wang of Advancing Women in Product and Lead PM at Rubrik, Altif Brown CCO of Constellation Labs, and Hip Hop Leaders’ featured Power Women in Tech Panel showcasing some of Silicon Valley’s very best minds. Also in attendance will be Hip Hop Celebrity Guest, Zayion McCall, of global craze “JuJu on That Beat.” Zayion is the main feature of the cyber classes students will take part in. Students will learn about cyber as they help Zayion, who will pretend to have been hacked and needs the students to mitigate the attack. It is here, with Zayion’s help, Hip Hop Leaders will glamorize being an engineer, the same way society glamorizes being a professional athlete or Hip-Hop artist. “This program is made for making a change, and we use Hip Hop to energize and inspire STEM learning. It provides a space for teens to be taught from some of the greatest minds in the industry,” explains Hip Hop Leaders founder and North Atlantic Treaty Organization (“NATO”) & ISACA European Cyber Specialist, Frank Satterwhite. A powerful part of this conference is the solidarity among all the speakers, celebrities, and their intentions. Though all contributors are heavily committed to supporting women in STEM, they are equally committed and devoted to the desperate need for all dimensions of diversity in STEM. The goal for this conference is to glamorize being an IT Professional, the same way society glamorizes being a professional athlete or Hip-Hop artist. Students from California and military families around the world arrive at the conference sharing and celebrating a common ground—their “relationship” with Hip-Hop. Hip Hop is global and because of this has the power to bring diverse groups of people together through shared respect and love for the art and culture. 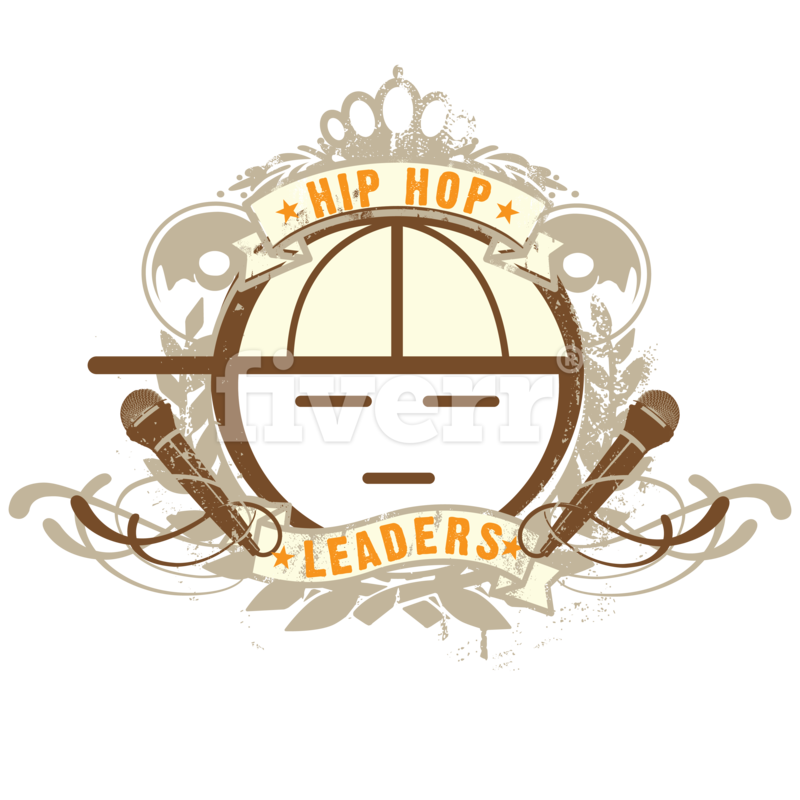 For more information about Hip Hop Leaders International, please visit www.hiphopleaders.com or contact Frank Satterwhite via email stem@hiphopleaders.com. 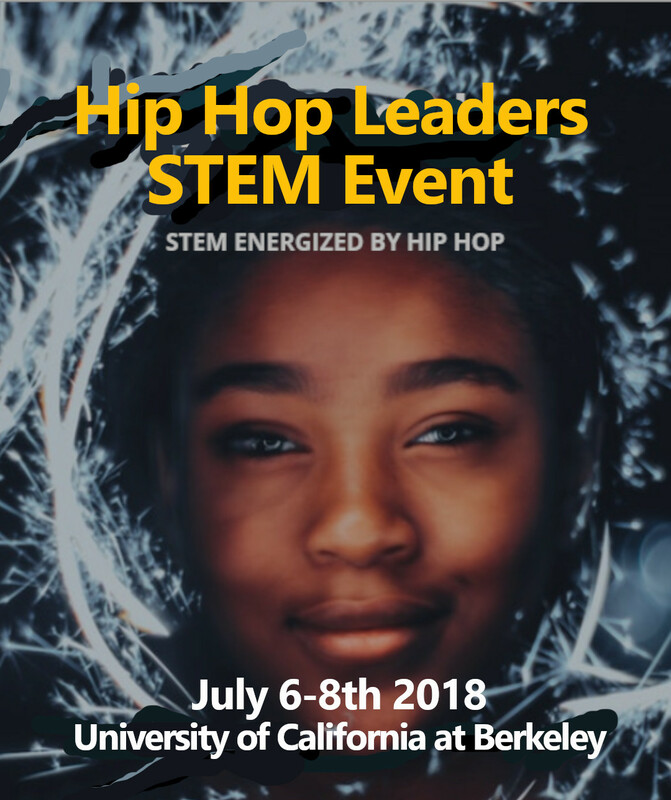 Hip Hop Leaders International is sponsored by 1600 Avenue that is a California based 501c3 non-profit organization whose mission is to prepare young women and minorities to be globally competitive by inspiring them to pursue excellence in STEM careers. We develop innovative educational programs that inspire and encourage young female, African American, and Latino males to become scientists, technologists, and engineers. How? By using our flagship program Hip Hop leaders as the bridge to their future. Please connect with us if you are ready to help so we can begin to transform communities together.